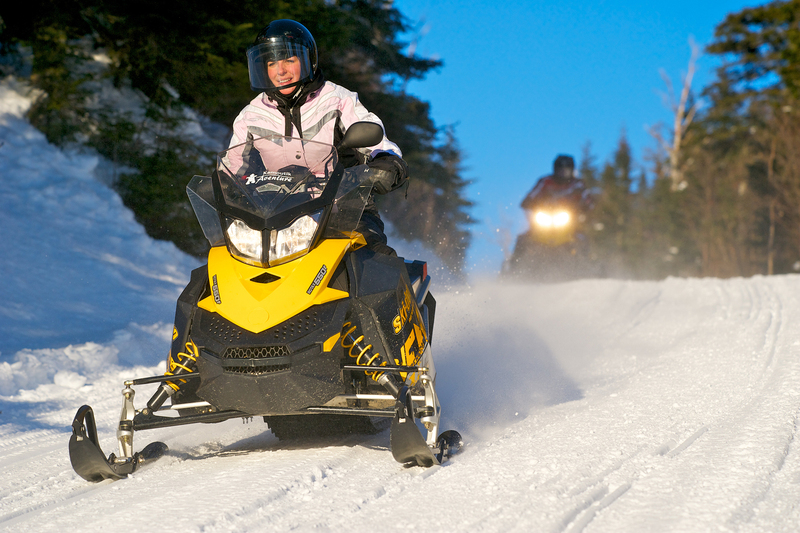 The snowmobile trails are located pretty closed from Hôtel Bernières and are easily accessibles. Stay at the hotel and park your truck and trailer for free! Check out the trail conditions. Learn more about the North Shore/South Shore shuttle service. Get the best rate guarantee by booking your room directly with us. Click here to book now.